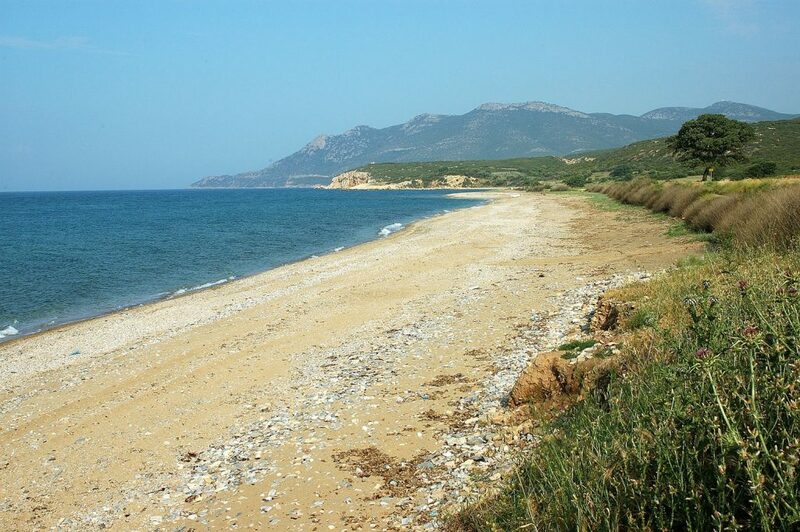 Messimvria is a coastal settlement of the Evros Prefecture, east of Alexandroupolis, after Makri, and is most known because in the region has been discovered the most important of the colonies of Samothracian Perea of the Classical Age, Zoni. The archaeological site of Zoni in Messimvria can be visited and what makes the biggest impression is the residential complex of the 5th century BC, on the north side of the walled town. The most important ancient city of the region had its own currency and paid the highest taxes to the alliance. 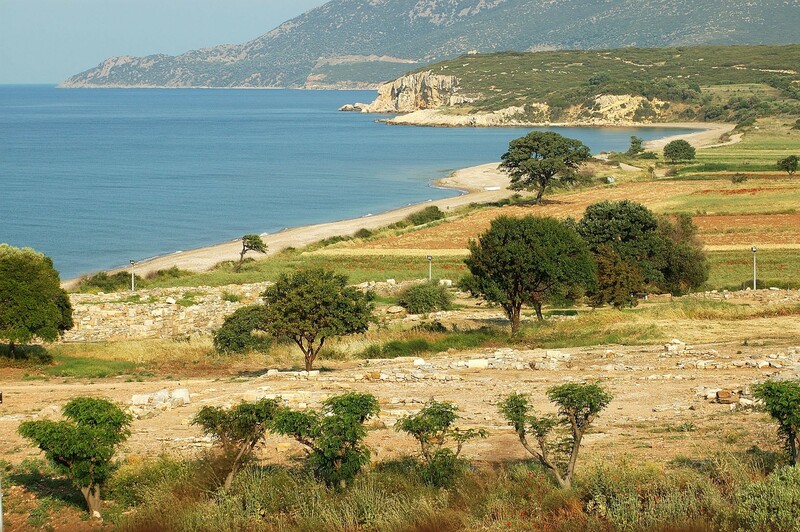 Swimming is not allowed in the sea below the archaeological site of Zoni, as archaeologists estimate that half the ancient city lies beneath the sea. The investigations have not been completed but the findings of the area of Messimvria have already been significant. 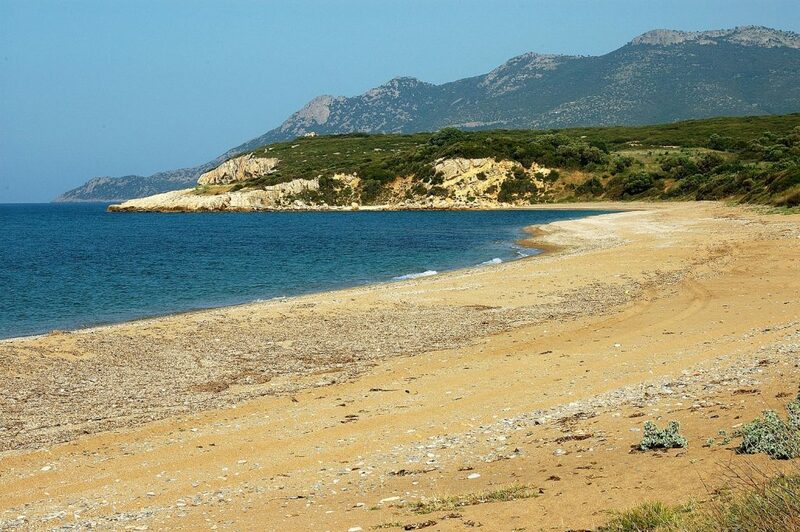 Going from Messimvria to Makri you should stop at Scorpios, a remote, crystal clear beach, which is not particularly known to many people. The whole area is ideal for fishing and underwater hunting because of the rocky bottom with the great diversity. Exactly opposite Messimvria is Samothrace and the view towards the island of the Cabiri is unique.